It’s been more than six months since We Happy Few first launched, and we finally have more information on the first DLC pack. 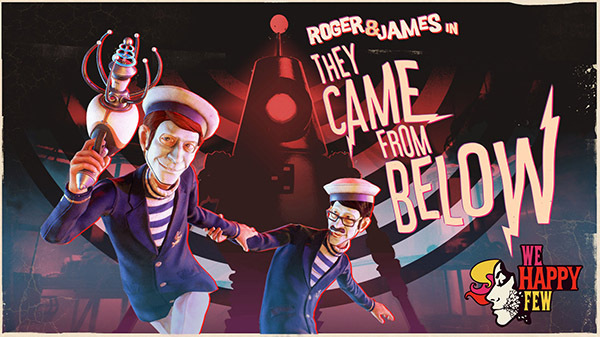 Known as They Came from Below, it puts the spotlight on two memorable characters found in We Happy Few.They Came From Belowwill release on April 4, 2019 and be available for $7.99. Of course, it’s also part of the We Happy Few season pass, which costs $19.99 (and also included with the Deluxe Edition). The DLC pack will take Roger and James to an underground laboratory, where they will discover the terrifying center of the uprising. The robots aren’t the only threat for the couple, as their relationship may be in danger, too. We’ll see what kind of terror this adventure will hold. In addition to They Came From Below, two other DLC packs have been announced for We Happy Few. There’s still a lot that’s unknown about the additions, but now that the first pack will be releasing soon, hopefully more details will be uncovered. The launch of We Happy Few was fairly rough, with middling reviews. 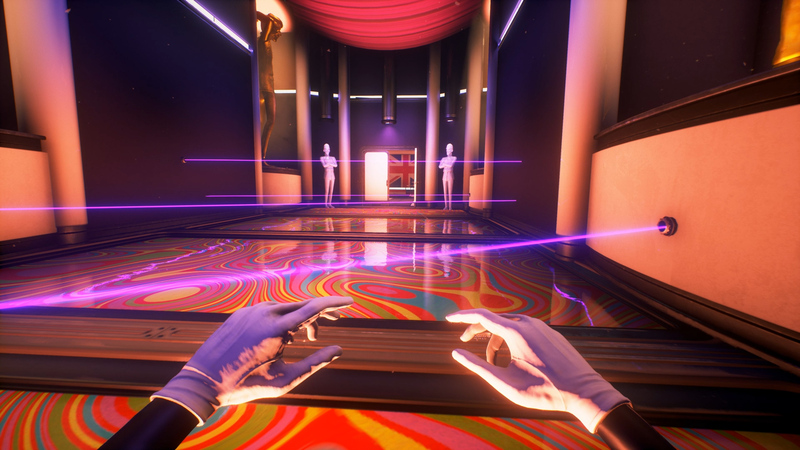 Our own review said it felt like “a second round of Early Access.” It’s possible Compulsion Games wanted to focus on tightening the game proper before bringing attention to premium DLC. In fact, We Happy Few just got a free update, adding three new modes, including the long-awaited Sandbox mode. We Happy Few is available now for the PlayStation 4, Xbox One, and PC.